The 120W LED model is equivalent to a 300W HID/HPS/MH alternative, and thus capable of saving approximately 60% energy in comparison. The Circular High Bay Light from InnovateLighting is the energy-efficient solution to achieving clean and professional lighting in any industrial setting. 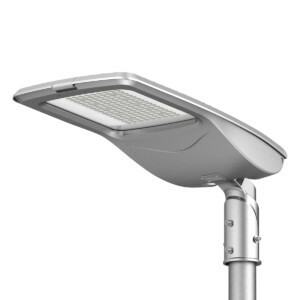 Adopting the latest LED lighting technology, with longer lifespan, lower maintenance cost and higher efficiency – this versatile product is ideal for areas with a mounting height of 5 metres or above.